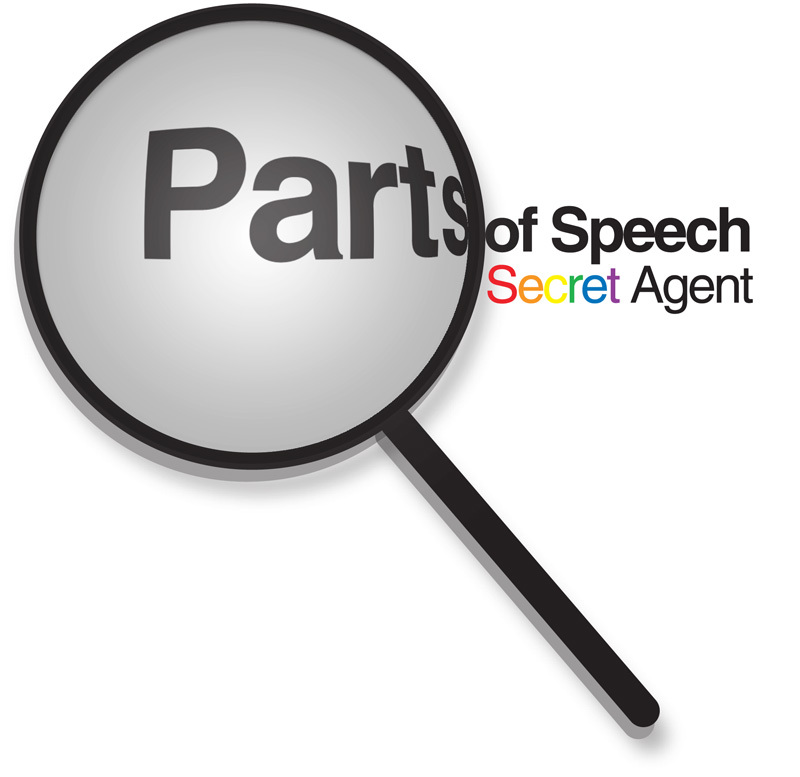 Kids transform into top secret agents and find parts of speech around the classroom! First, the little agents write their name in the top box. Then, the hunt begins! After they've found five nouns, verbs, and adjectives, they choose one of each. They write a sentence using one noun, verb, and adjective that they found. After they write their sentence, they draw a picture to represent their sentence.